1. Do not use real names. Never use a nickname because Facebook can find out. 2. Joining too many groups. Facebook only limits every user joining only 200 groups. 4. Make friends with too many friends in a day. 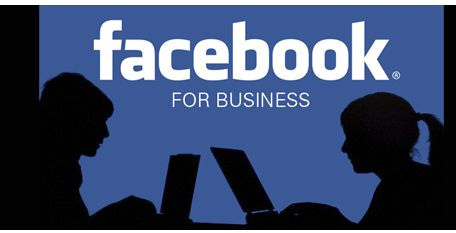 Facebook only limits every user to add as many as 50 people a day, and the maximum limit of friends is 5000 people. 5. You are not honest with where you go to school. Suppose you are 15 years old, but claiming to be a Harvard graduate, maybe Facebook is blocking your account. 6. Too much "Poke". What is poke? Poke is a Facebook facility to poke people. My advice is to use Poke for people you really like. 7. Send the same message to many people, because you will be suspected of SPAMMER. 8. Accounts that are made not human, for example you have a pet then make it Facebook for a sensation event, maybe the account will be blocked. 9. Facebook limits the age of users over 13 years old, if your age is between 13-18 years old and applies unnecessarily, such as filling in information about work or done by adults, the account might be blocked. After that, wait for a reply from Facebook. Don't forget to use polite language. Usually this method is very effective, to restore a Facebook account that has been blocked.